Tails will be wagging for this flavor packed treat from Good ‘n’ Fun. 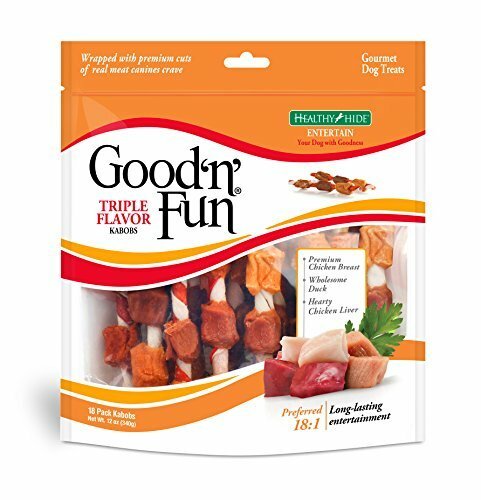 With three different types of meat, Triple Flavor Kabobs satisfy your dog’s natural cravings. 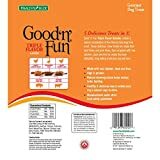 Premium Chicken Breast, Wholesome Duck and Hearty Chicken Liver are combined to create a deliciously unique treat that will keep your companion entertained. On the inside you’ll find the finest premium Pork hide and Beef hides. 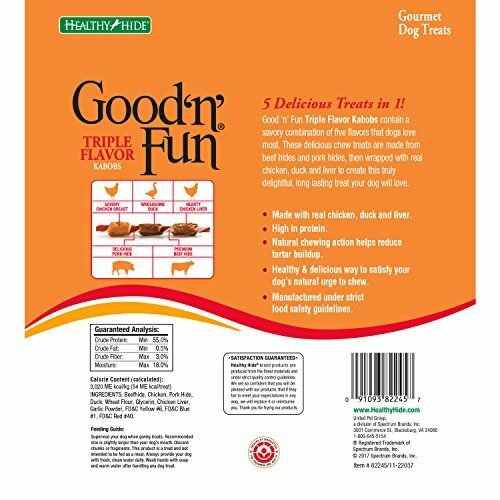 The Triple Flavor Kabobs are a great treat that your dog will beg for while also utilizing the mechanical action of chewing rawhide that promotes better dental hygiene by reducing tartar and plaque buildup. 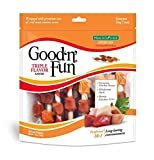 These Good ‘n’ Fun Triple Flavor Kabobs are a great way to get your dog the protein that they need to grow fit, healthy and strong. 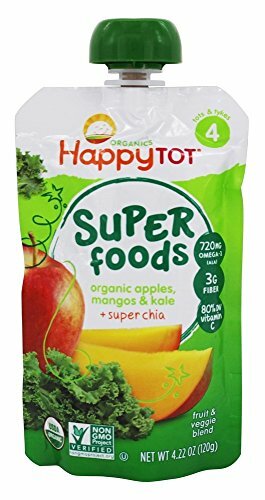 In testing the Triple Flavor Kabobs won over competing combination chews with a significant 18 to 1 ratio meaning that dogs really do love these healthy and nutritious treats. 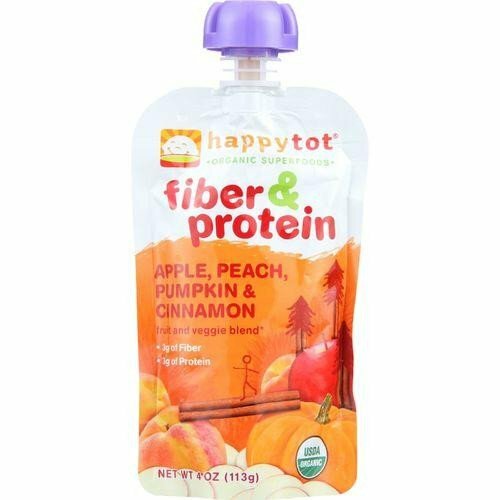 Reward your dog with long lasting flavor and fun.